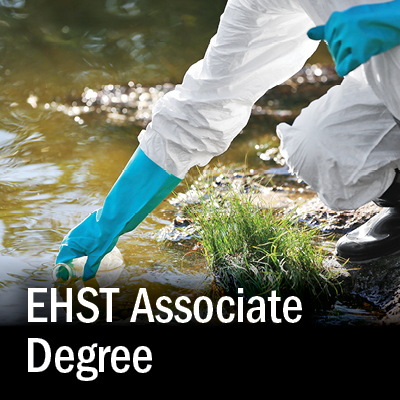 The growing and exciting field of EHS provides opportunities to individuals interested in creating a systematic approach to protecting the environment by achieving compliance, advancing efforts of waste minimization and pollution prevention, and adopting sustainable practices. 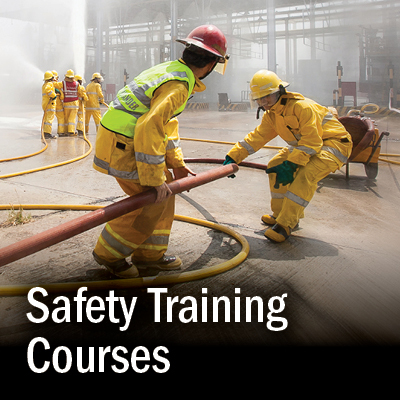 The EHS profession also seeks to ensure worker protection by monitoring indoor air quality and reducing worker exposures, recognizing health and chemical hazards, and developing workplace safety training, programs and practices that affect the health and well-being of employees. 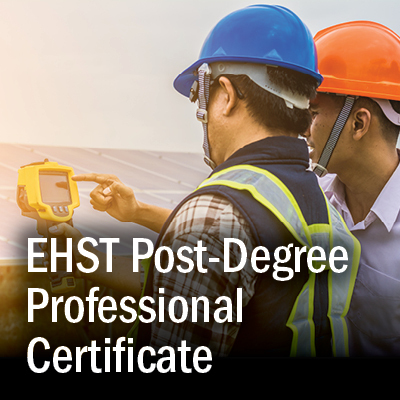 The EHST program offers evening, online, and blended learning courses condusive to the working student.